Enrique Iglesias is in Marbella! 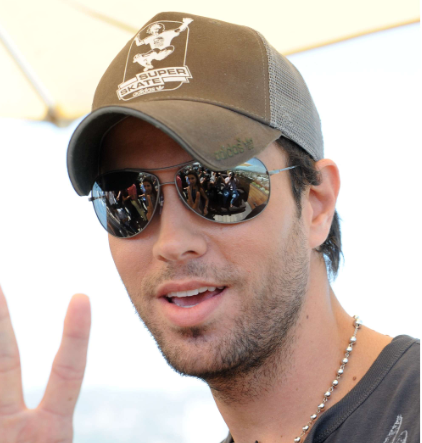 The Spanish popstar Enrique Iglesias is in Marbella at the moment enjoying the summer on full speed. The singer-songwriter Enrique Miguel Iglesias Preysler, better known as Enrique Iglesias, has been spending some time on Costa del Sol, in Marbella to be exact. Yesterday evening he was having fun with his friends in the hottest beach club, Suite del Mar and the day before that he was also seen in Olivia Valere. He was also enjoying lunch one day at the newest beach club/restaurant called Trocadero Arena. So watch out, these days you may bump into Enrique himself on the street! Comment below, when and where have you seen him in Marbella this week! now i will walk around 24 h in Marbella :) How long he will stay?